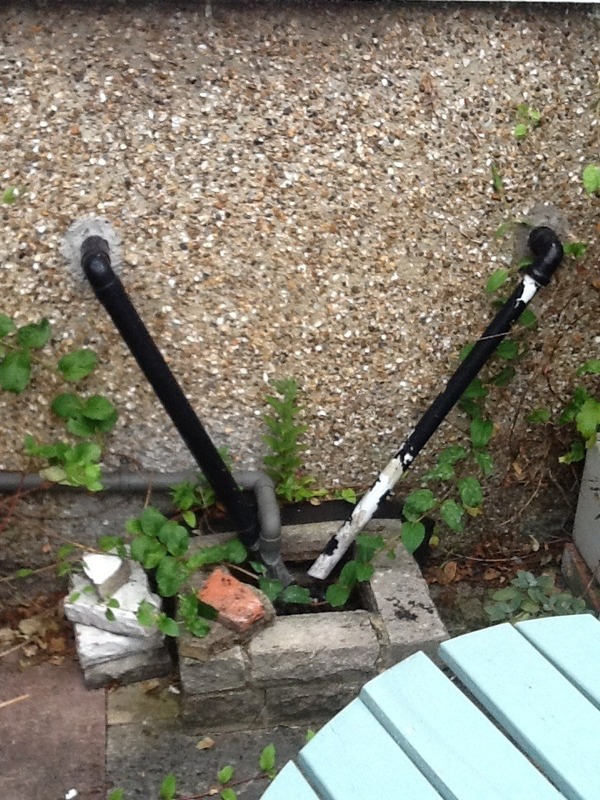 To supply and fit a garden tap - plumbing is under kitchen wall where I would like the tap - please see attached photo. Important that I can switch tap off separately during cold months. Fitted a garden tap in my garden very tidy job despite being difficult to get to wall due to my fitted kitchen unit. Very professional and left area clean and tidy. I am very pleased with the work and my new tap and would recommend Frontline Plumbers to others.